Mr. Daoust holds a B.A. in mathematics from Boston College and a Masters of Actuarial Science, with distinction, from the University of Michigan and is a Fellow of the Society of Actuaries. From February, 2005 until December, 2015 (following the acquisition of its core employer division), Mr. Daoust served as the chair of HighRoads, Inc., a privately held technology‐enabled services company, where he also served as chief executive officer from February 2005 to December 2008. Previous operating experience includes more than 28 years with Watson Wyatt (now Willis Towers Watson), including 5 years as global chief operating officer and 9 years as a board director. In terms of public board experience, he recently served as a director for Mac‐Gray, a technology‐enabled services provider in business services until it was acquired in January, 2014. In prior years he was a director for Gevity HR, Inc. which provided HR to the SMB Market until it was acquired in 2009, and Salary.com, a provider of SaaS compensation solutions, where he also served as interim CEO until it was acquired in 2010. 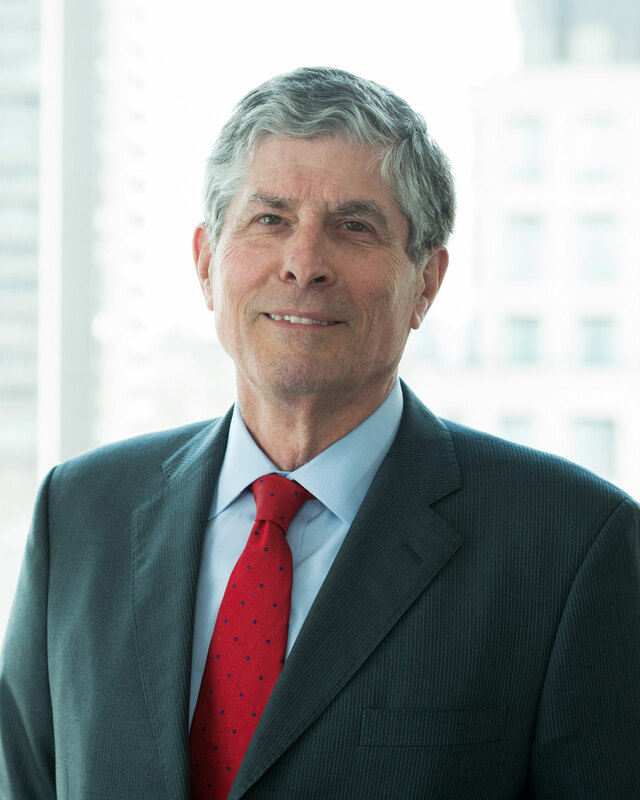 He also currently serves on the board of directors of three companies in the business services space: Hooper Holmes, a public traded company, and Advantia Health and DirectPath, both privately held companies.